Euston Area Guide - What makes Euston so great? Where do Euston locals go? Share your favourite place to go to in Euston. "The doorway used in the BBC programme Sherlock to depict 221b Baker Street is actually located in North Gower Street next door to an Italian family run sandwich bar called Speedys - they do a mean coffee!" What do you think of Euston? Euston is an area in Central London centred around the stations of London Euston and Euston tube station. Both Warren Street and Euston tube stations are within close walking distance giving the area extremely good transport links within and out of London. 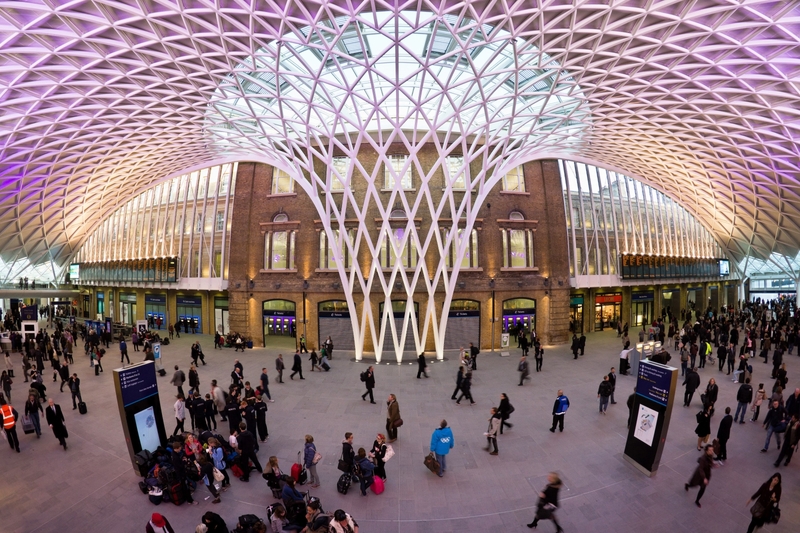 What are your favourite things about Euston? Find out how much your flat or house is worth om Euston. Feedback about living in Euston has been submitted directly by the public and may not neccessarily reflect the views of Foxtons. The description of Euston was modified from Wikipedia and is available under the Creative Commons licence. Land Registry data is Crown copyright. All the views and contributions contained within Foxtons Local Life are those of the contributors. All content is assessed before publishing for taste, however free opinion is encouraged. Foxtons accept no payment or sponsorship for content that is posted about Euston.